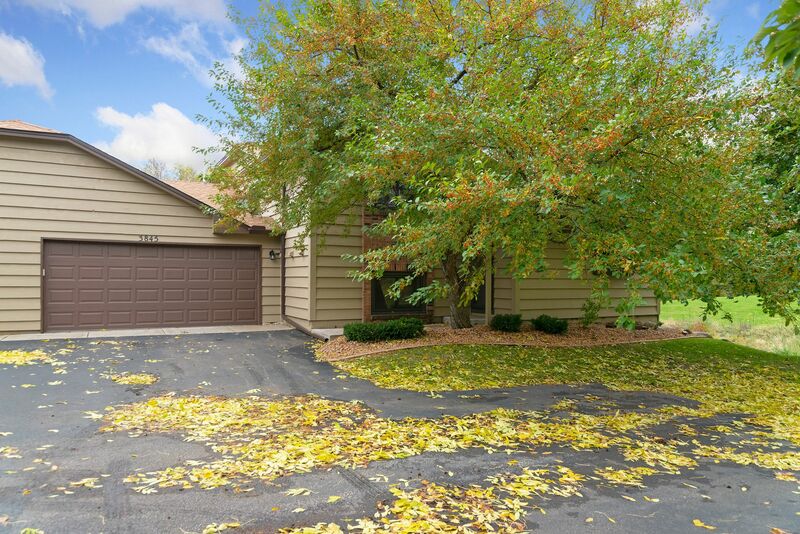 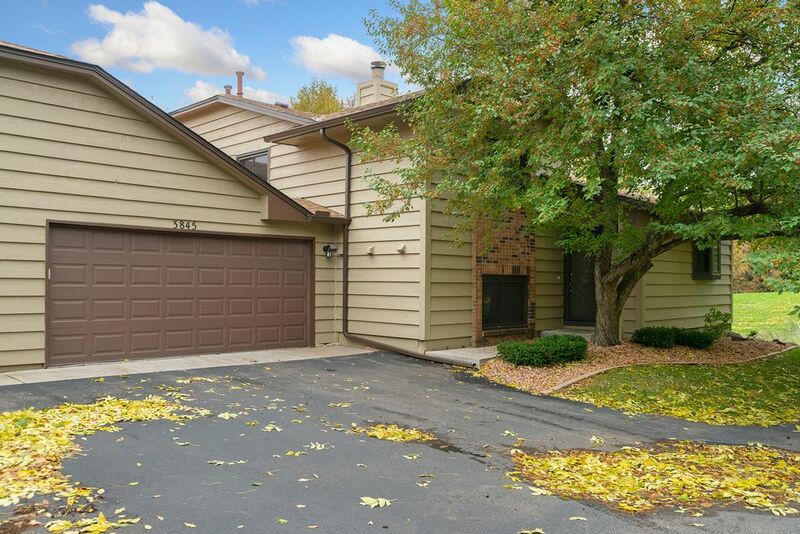 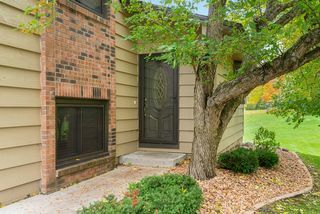 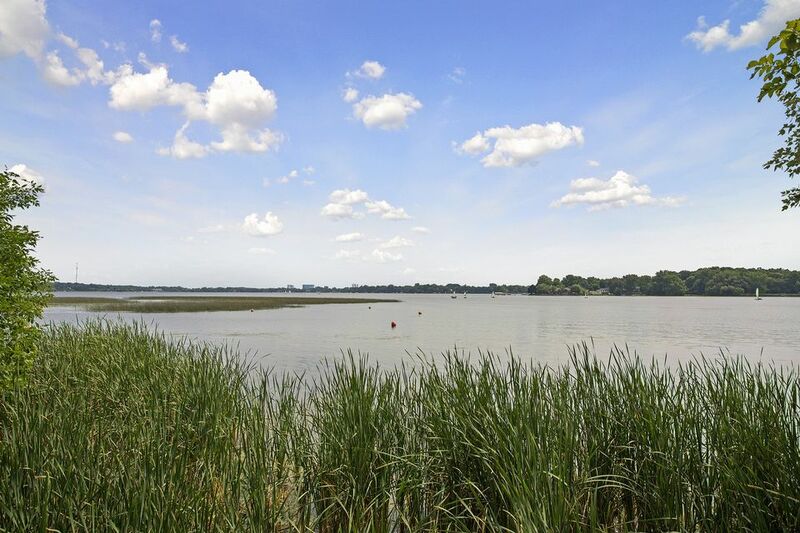 Desirable end unit with updates throughout equals move-in ready! 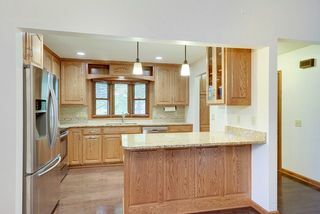 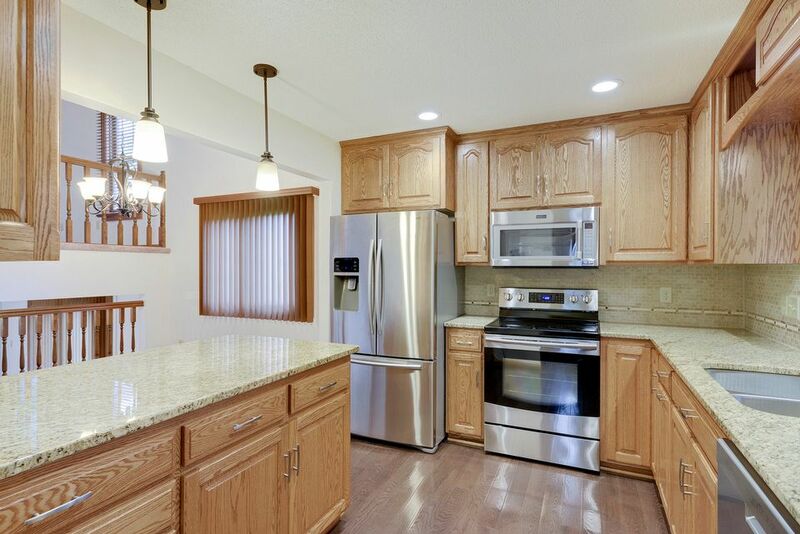 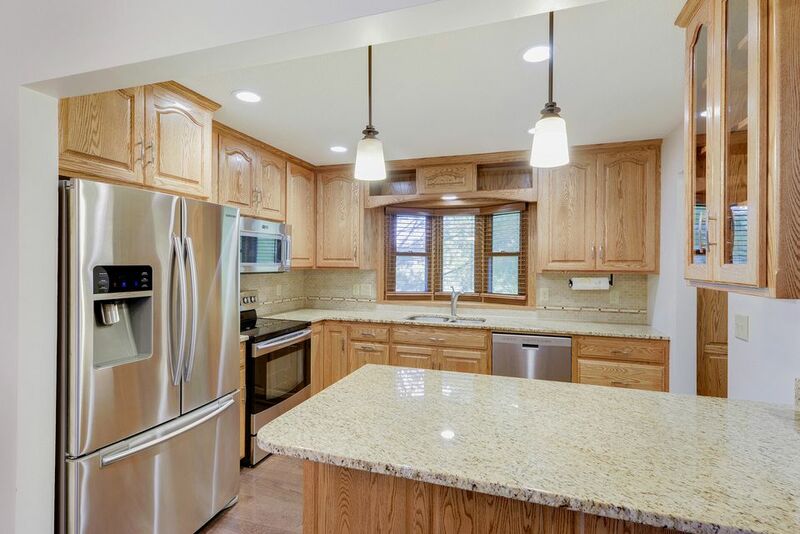 Updated kitchen with tile back splash, granite counters, stainless steel appliances, beautiful cabinets with storage galore. 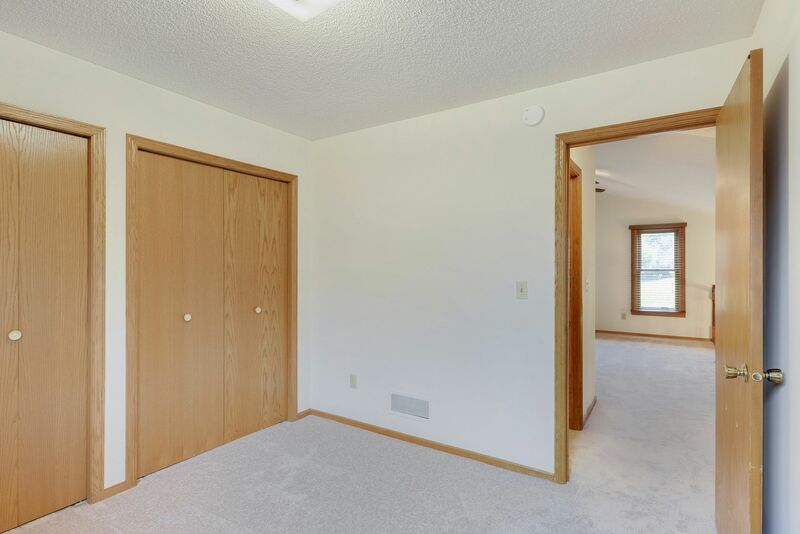 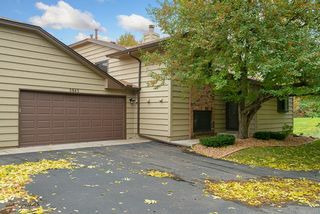 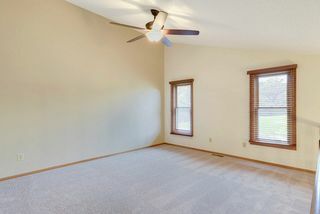 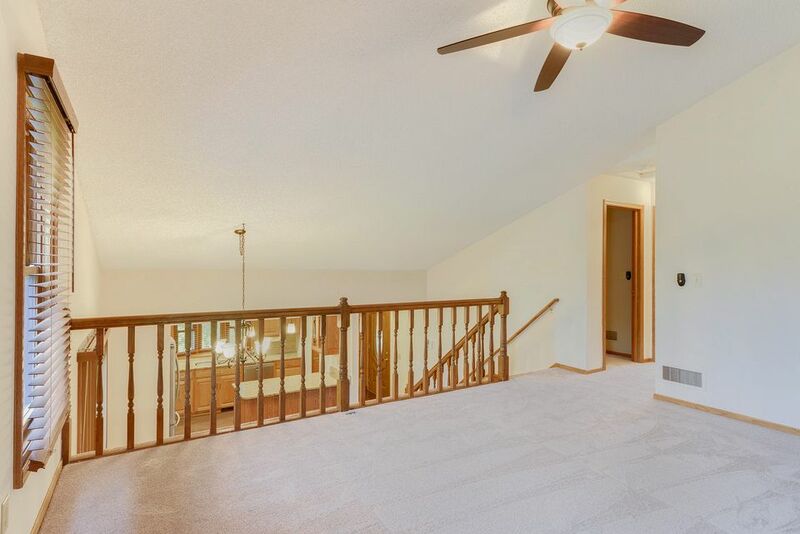 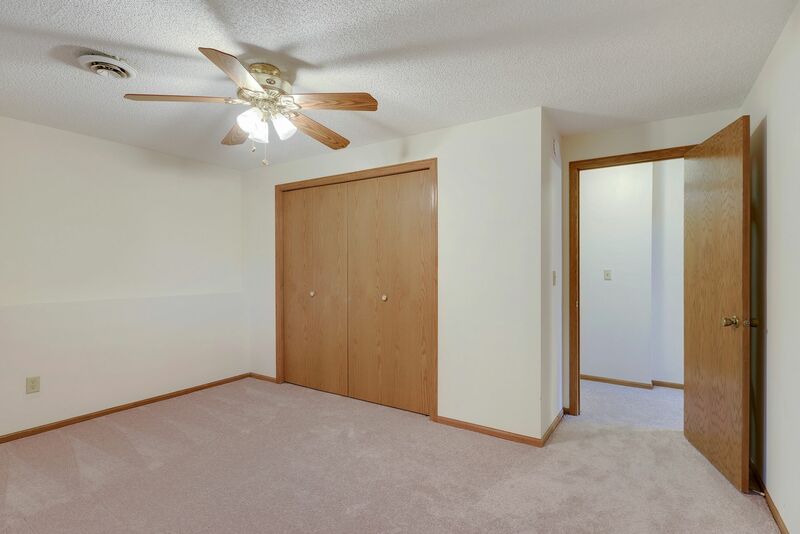 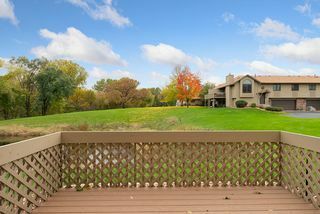 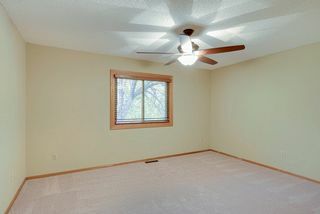 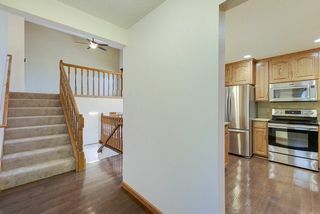 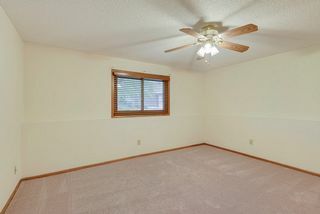 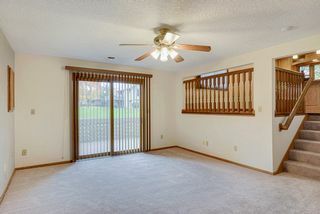 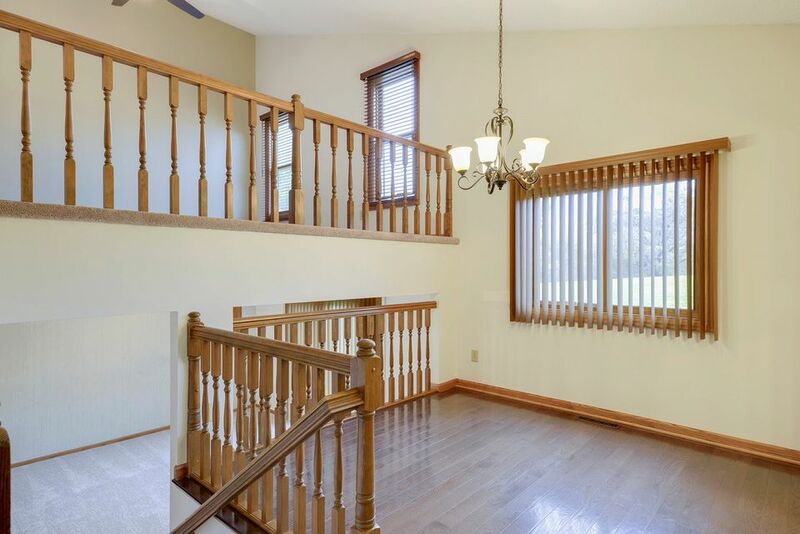 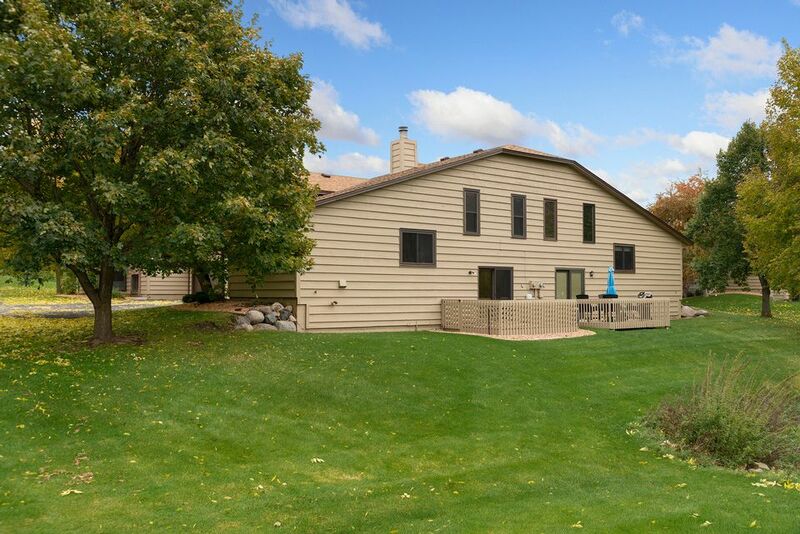 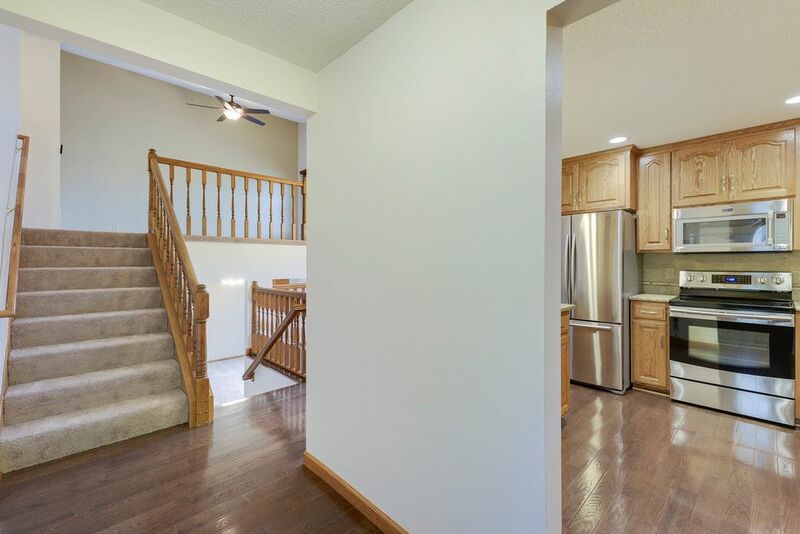 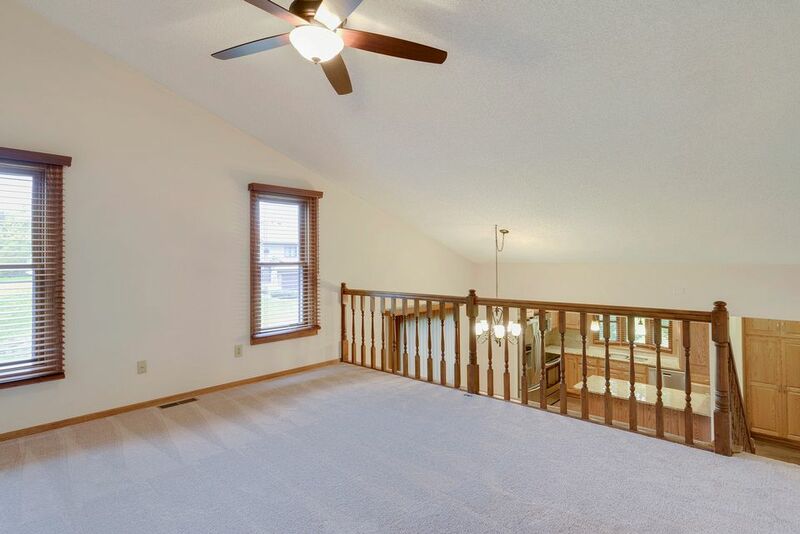 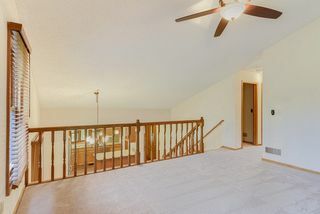 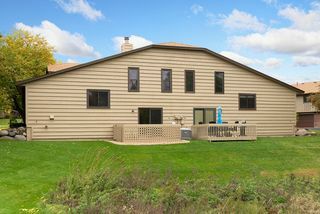 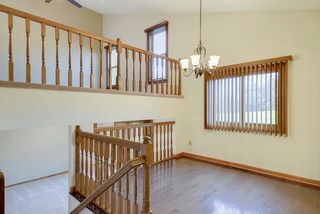 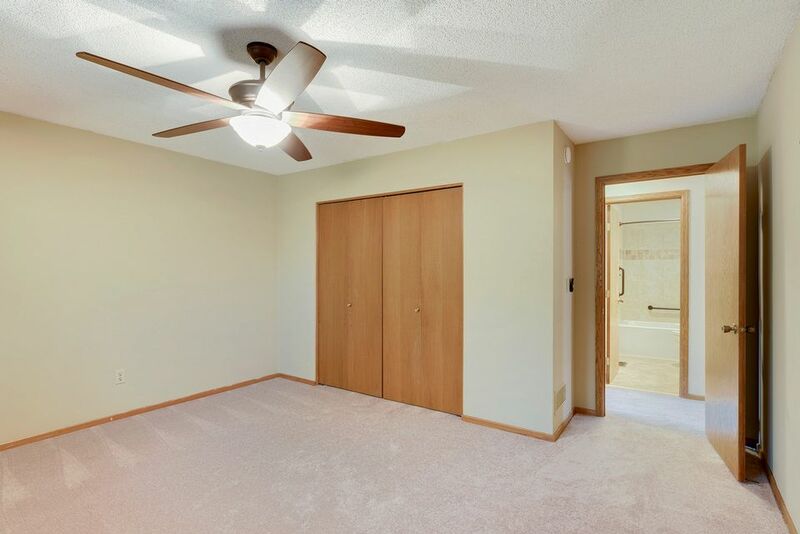 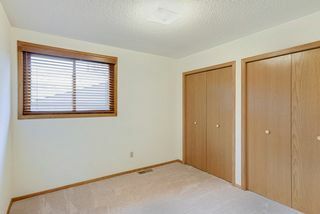 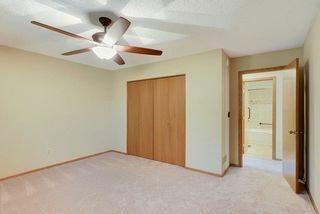 Gorgeous wood floors on main level, new carpet, modern interior paint, and great light throughout. 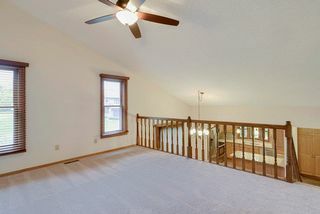 Two story vaults give open feel. 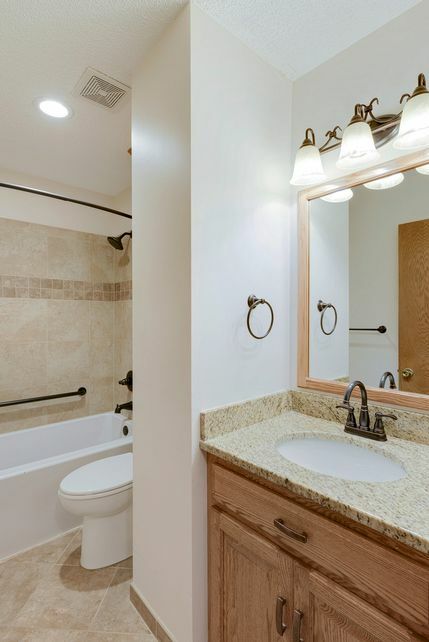 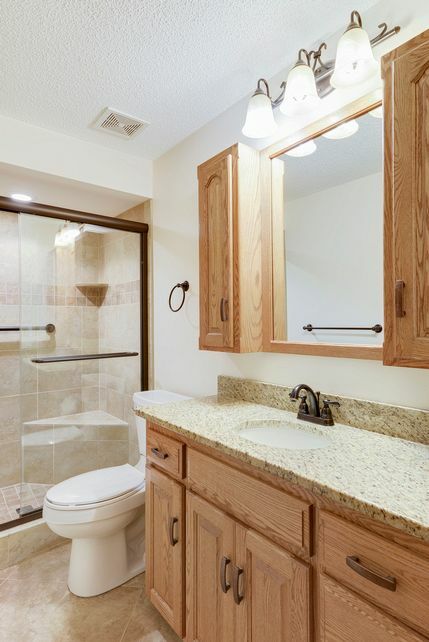 Updated baths with custom tile shower, back splash, floors, modern vanities, and lighting. 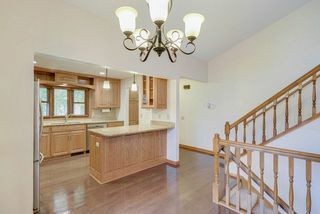 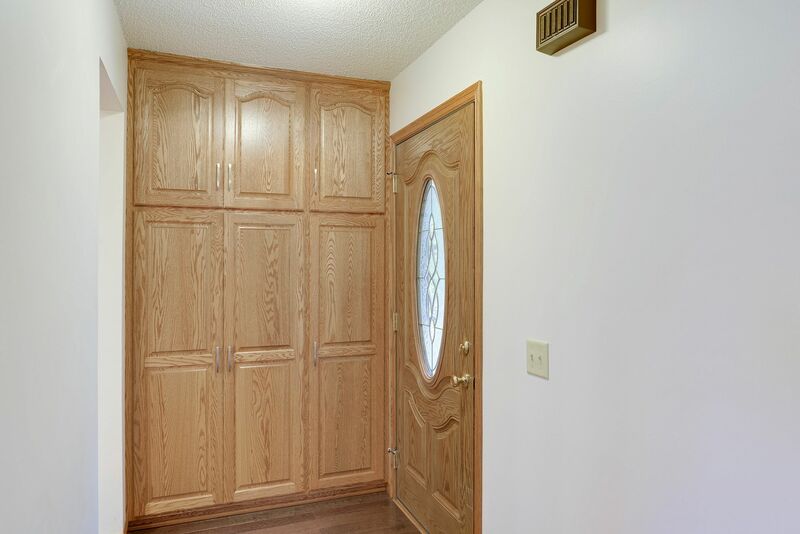 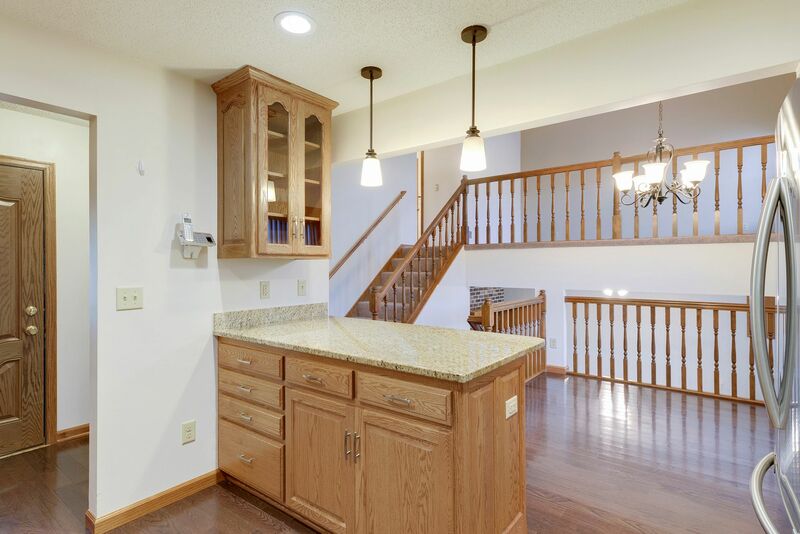 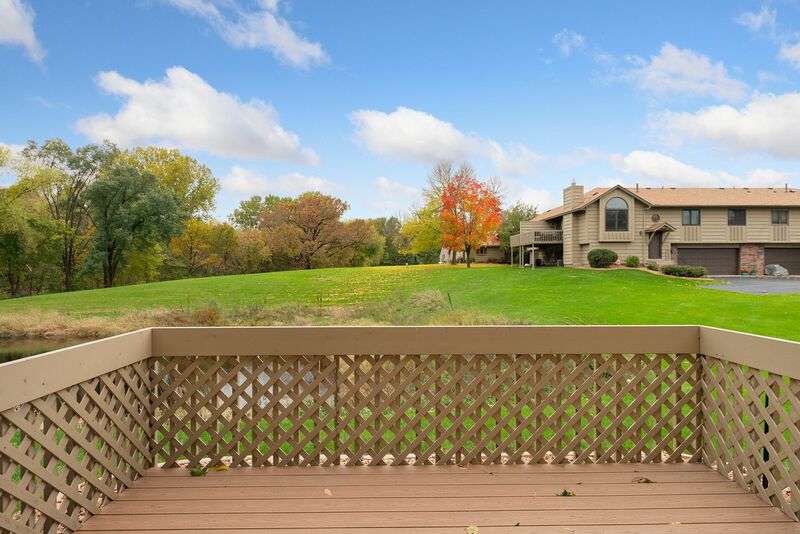 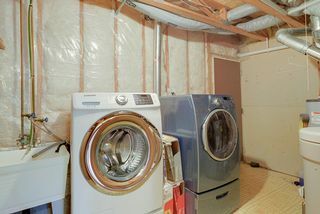 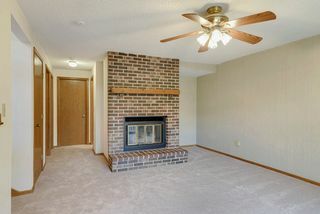 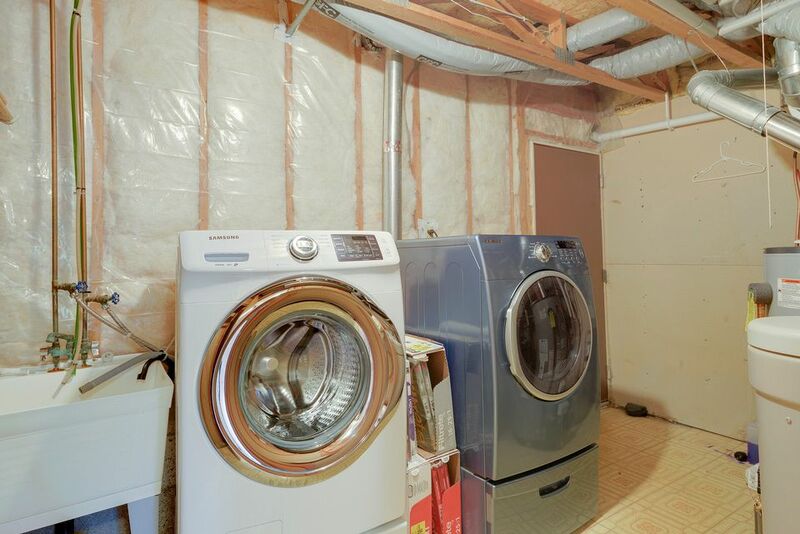 Finished lower level has family room with fireplace, 3/4 bath, bonus bedroom, and laundry. Quiet neighborhood, HOA maintained. 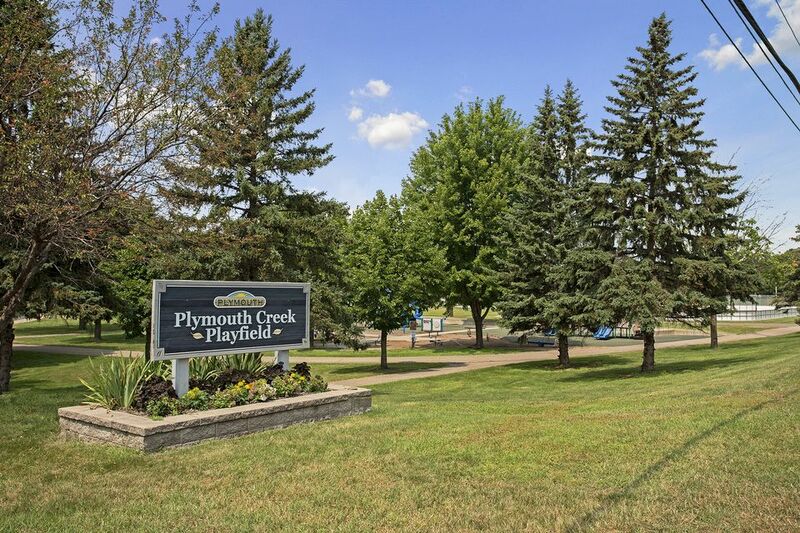 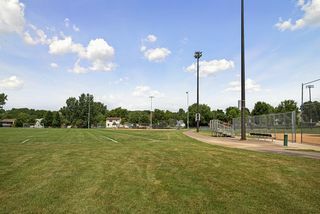 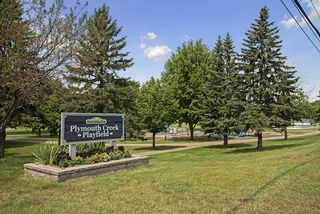 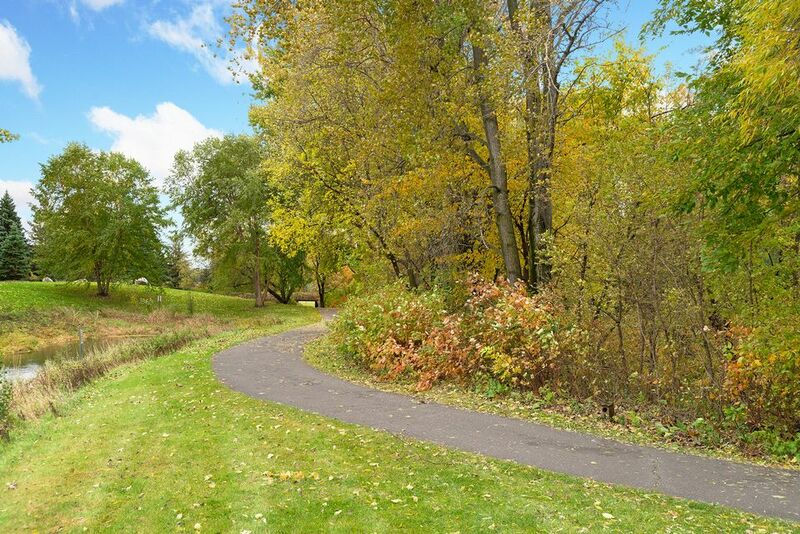 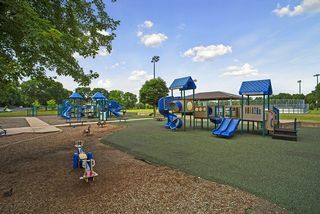 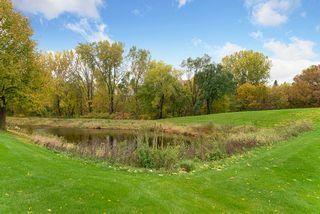 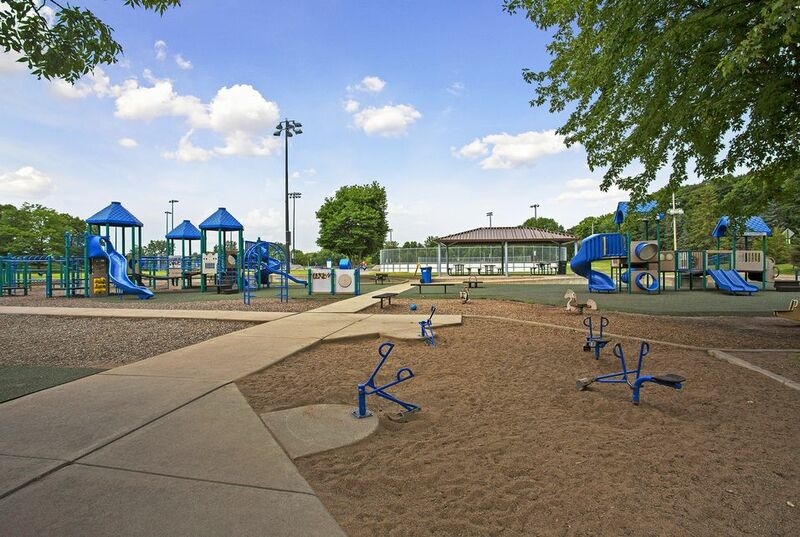 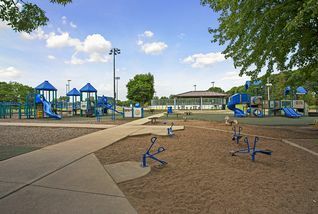 Nearby Plymouth Creek Park.